JB Architectural Ironmongery in Newhaven, is the UK Distributor and supplier of supplier of Wilka door locks. From aluminium and wooden door locks to anti-panic locks, we have a solution to fulfill your requirements. Wilka are based in Velbert, Germany and have been run by the same family for six generations. As one of the premium lock manufacturers in Europe they have tasked themselves with solving the locking problems of door manufacturers and the general public since 1865. 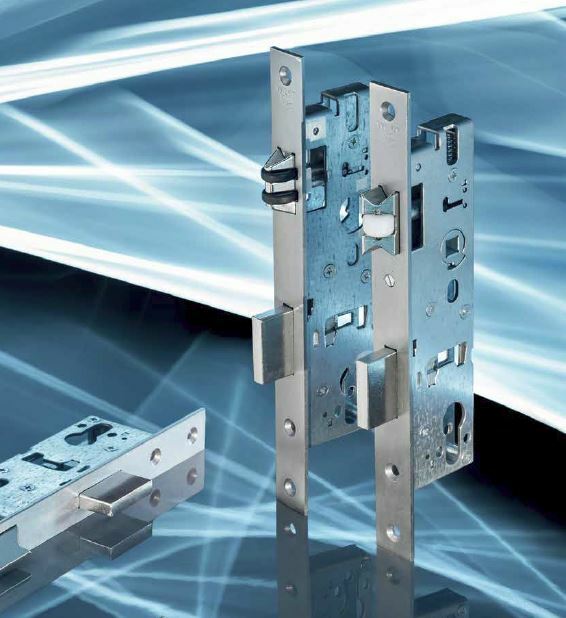 As a result of this, the latest range of Wilka locks is considered to be of the highest quality and reliability. Using all their 150 years of experience to produce a range of locks and cylinders second to none, they continue the core values of Quality, Inovation and Reliabilty to this day.